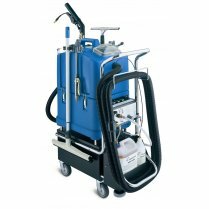 Foamex 15 is the smallest model in the range of machines in the Foamex system. 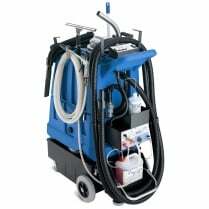 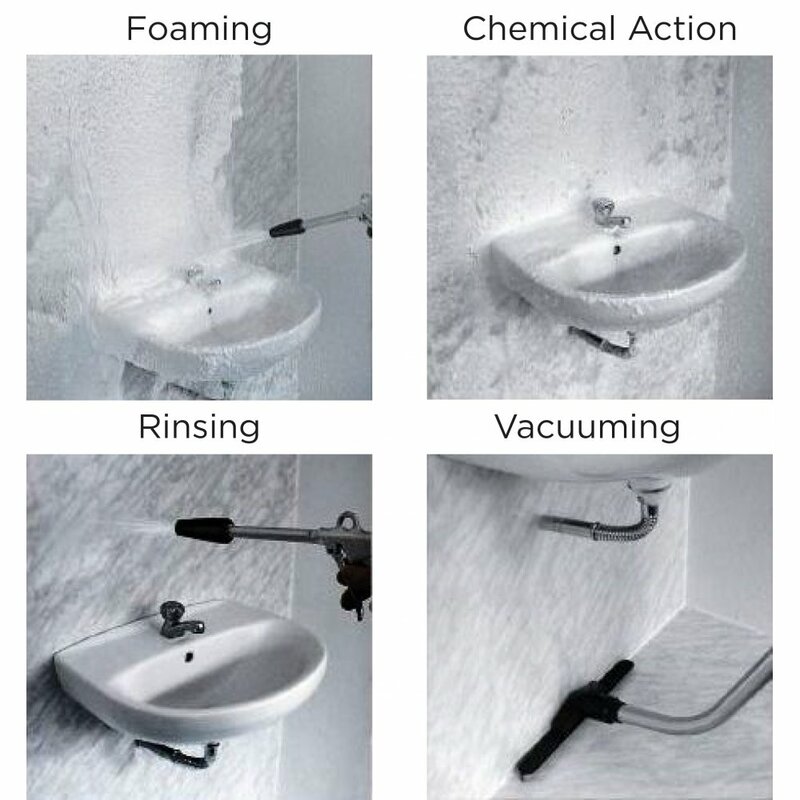 This machine allows for complete cleaning and sanitizing of public restrooms by spraying foam, rinsing, then vacuuming. 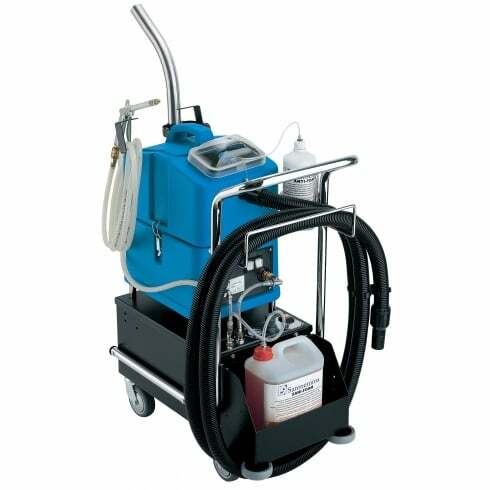 Clean a room with 25m2 of tiles plus 5 sanitary fixtures in approximately just 10 minutes!